a. 期刊：责任者. 年. 文献题名[J]. 刊名, 卷(期): 起止(或起始)页码. 李晶, 刘雪涛, 郭华威, 等. 2013. 动物DNA条形码之分析方法研究进展[J]. 四川动物, 32(6): 950-954. Kaelin CB, Xu X, Hong LZ, et al. 2012. 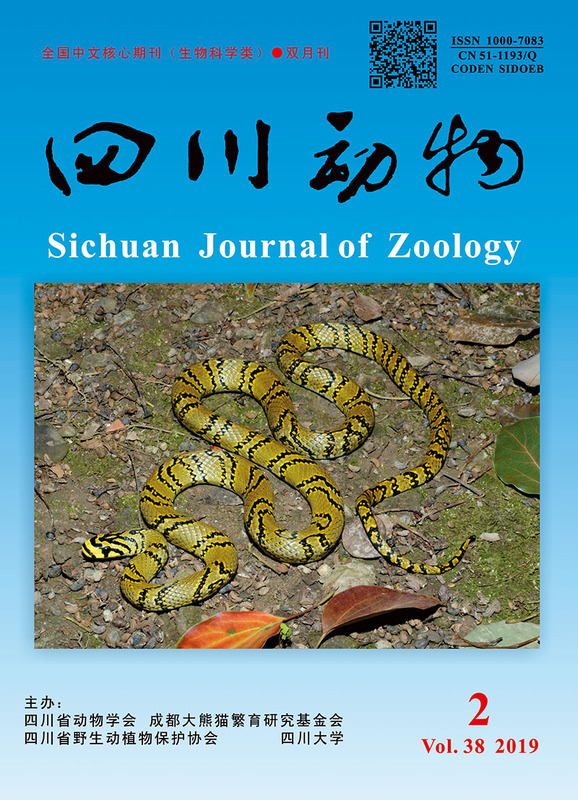 Specifying and sustaining pigmentation patterns in domestic and wild cat[J]. Science, 337(6101): 1536-1541.
b. 专著、论文集、学位论文、报告：责任者. 出版年. 文献题名及版本(初版可略)[文献类型标识]. 出版地: 出版者: 起止(或起始)页码. 张秀珍. 1999. 当代细菌检验与临床[M]. 北京: 人民卫生出版社: 30-33. Peebles PZ, Jr. 2001. Probability, random variable, and random signal principles 4th ed[M]. New York: McGraw Hill: 100-110.
c. 专著、论文集中的析出文献：析出文献责任者. 出版年. 析出文献题名[文献类型标识]// 原文献主要责任者. 原文献题名. 出版地: 出版者: 析出文献起止(或起始)页码. 白书农. 1998. 植物开花研究[M]// 李承森. 植物科学进展. 北京: 高等教育出版社: 146-163. Weinstein L, Swerte MN. 1974. Pathogenic properties of invading microorganism[M]// Sodeman WA, Jr., Sodeman WA. Pathologic physiology: mechanisms of disease. Philadephia: Saunders: 745-772.